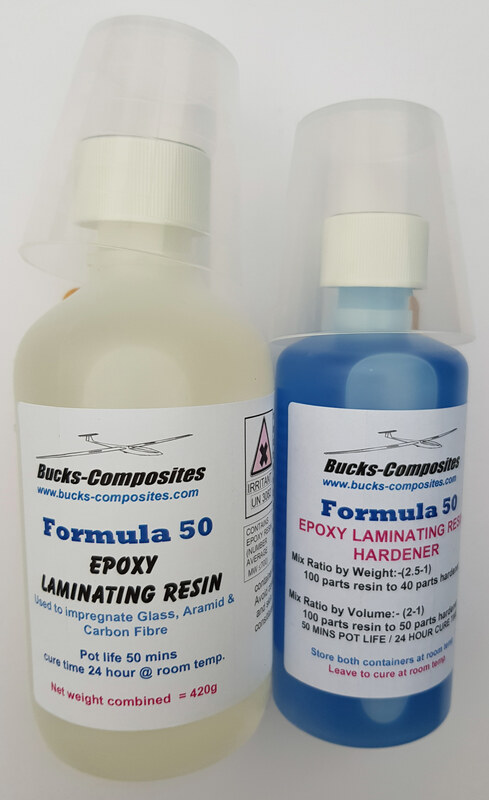 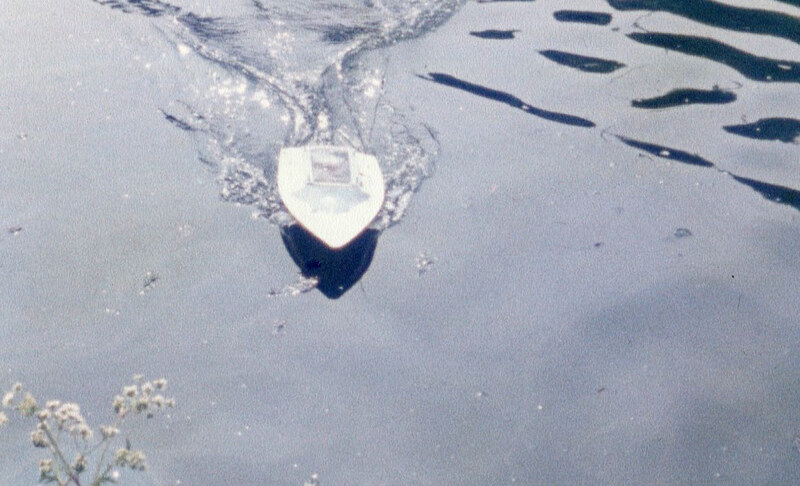 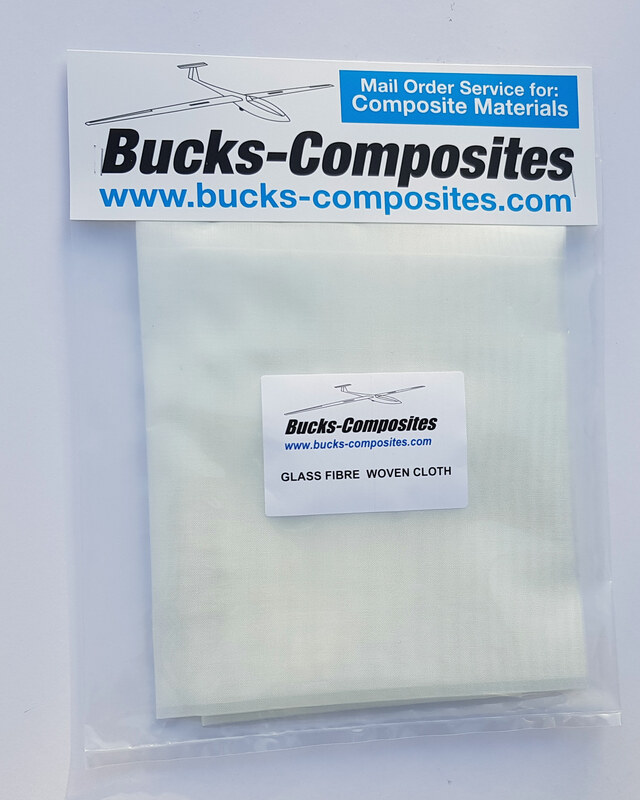 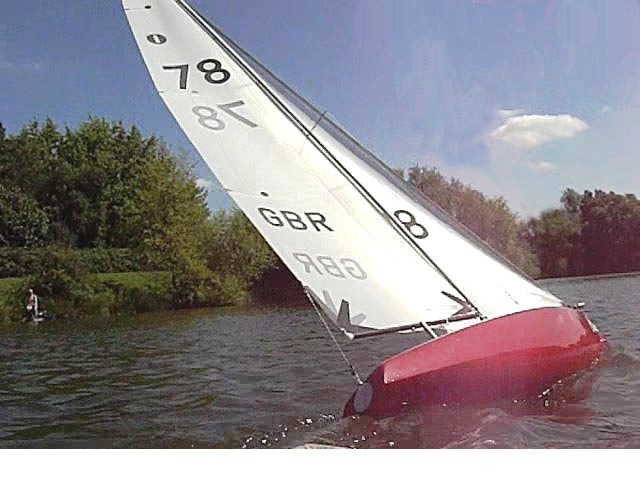 Bucks-Composites materials are used to build experimental camera boats for taking video clips of model boats. 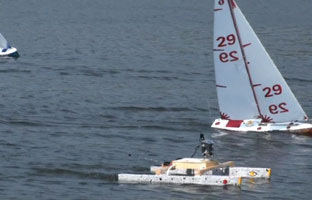 Below is a photo taken of the camera boat filming Yachts, plus a still from the clip taken by the Camera boat. 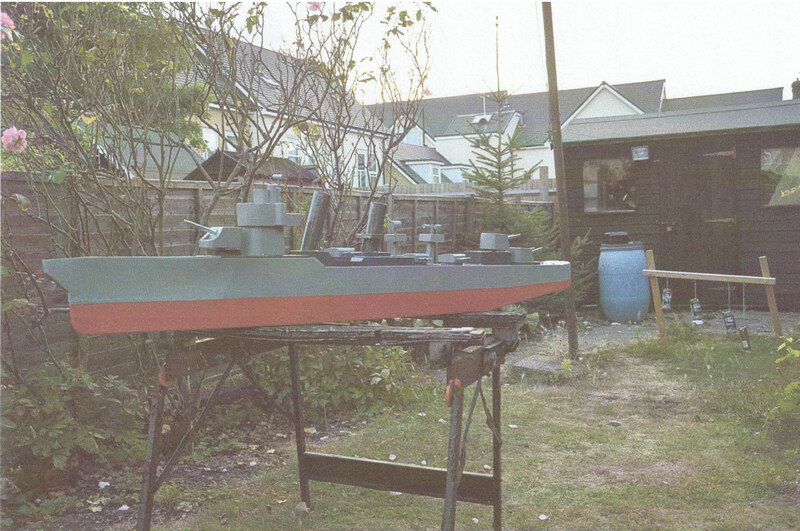 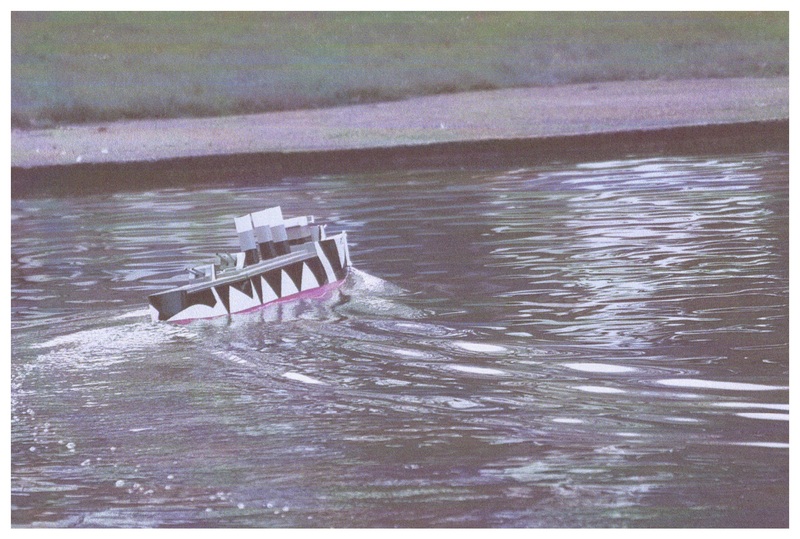 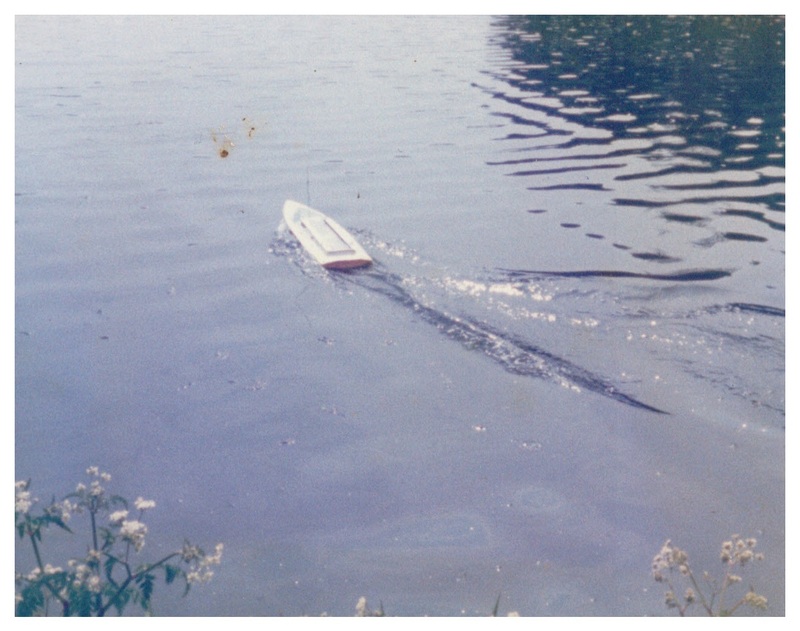 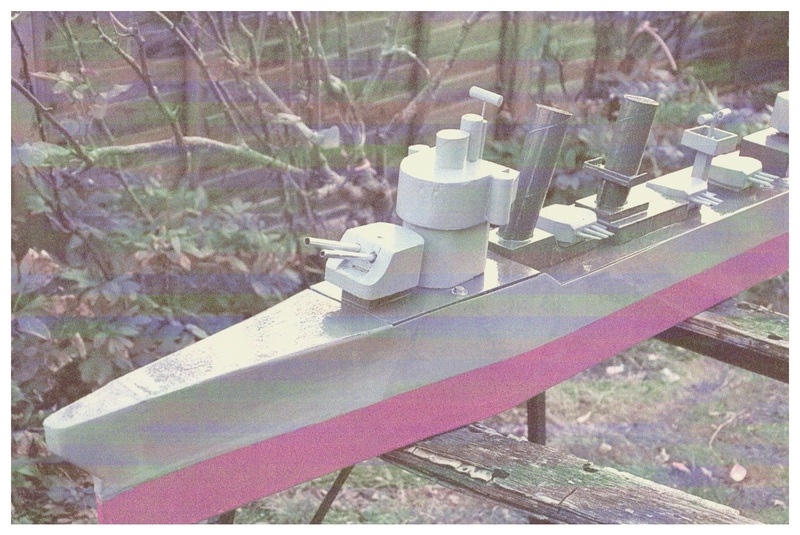 Here are some photos of RC model boat supplied by Neil and built using Bucks-Composites materials. 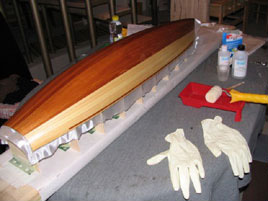 The glass fibre hull needed fitting out with various items which were bonded and reinforced with composite materials. 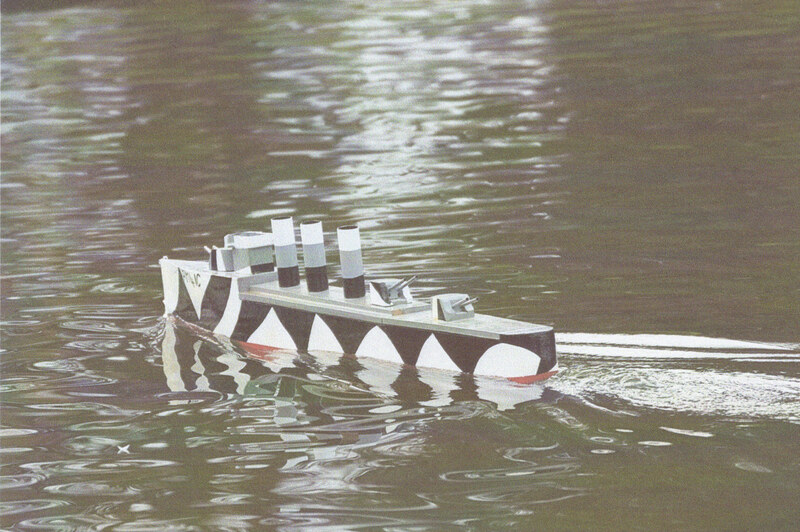 This was a IC boat but I converted it to electric. 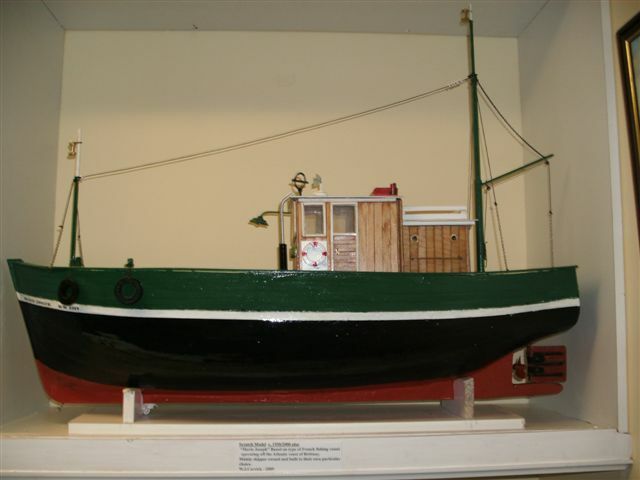 Marie Joseph is a working model of a typical French fishing vessel operating mainly from the traditional fishing ports of the Atlantic coast. 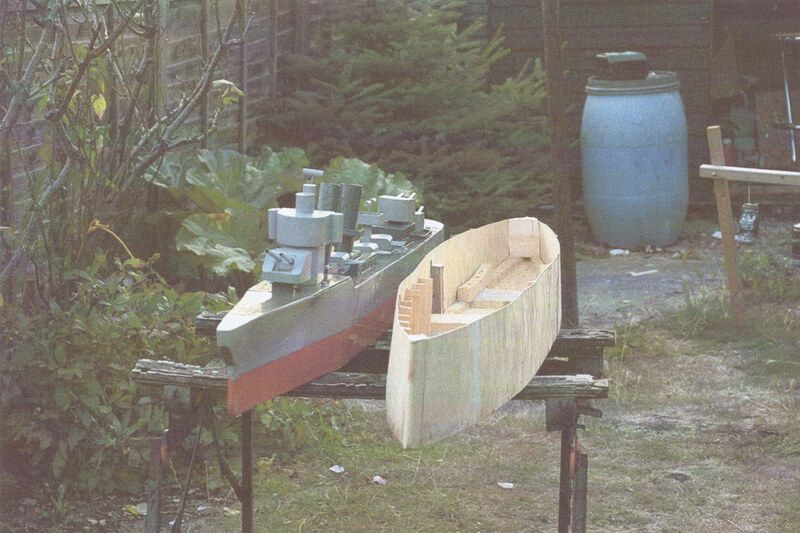 Bucks-Composites materials was used to water proof the hull which has proved quite successful. 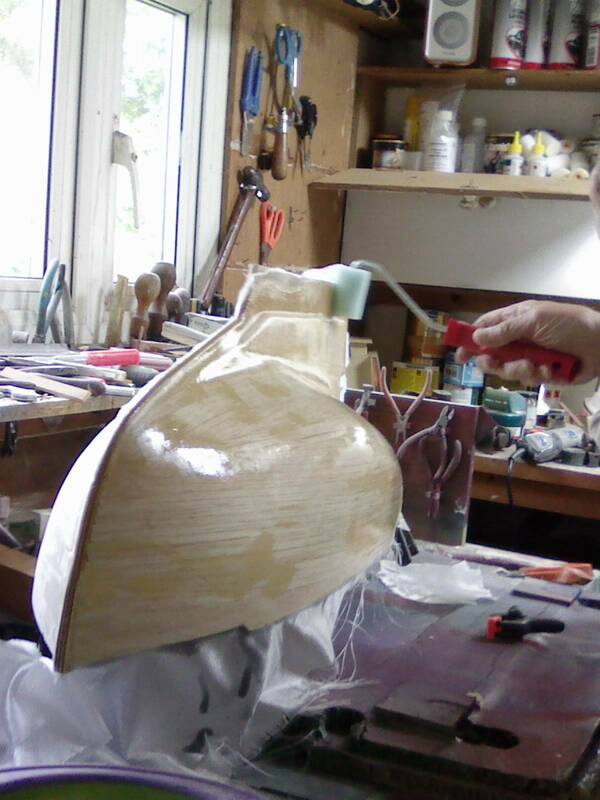 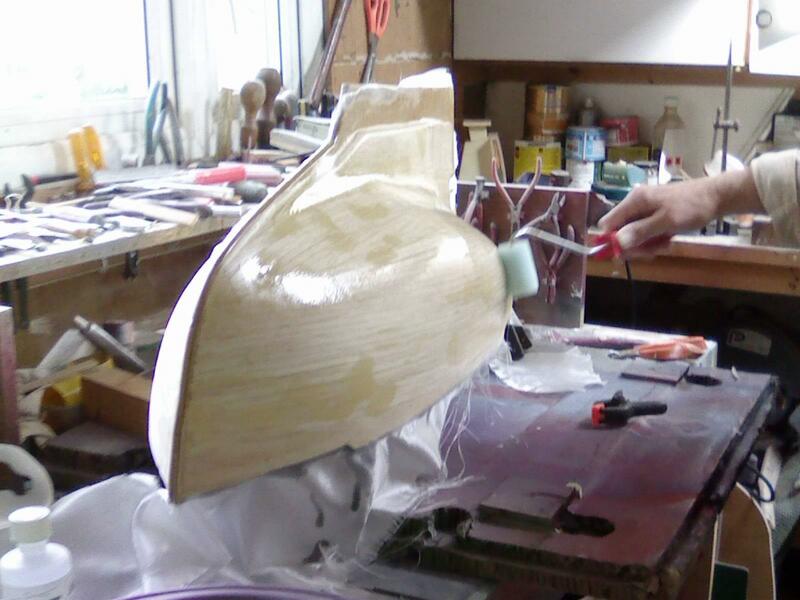 The Model Hull mould has been moulded with Bucks-Composites materials. 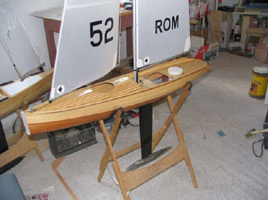 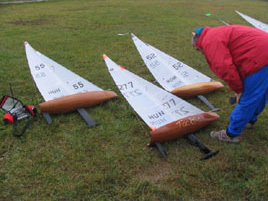 The sailing Yachts are scratch built and covered with Epoxy Resin and Super Lightweight Glass Cloth. 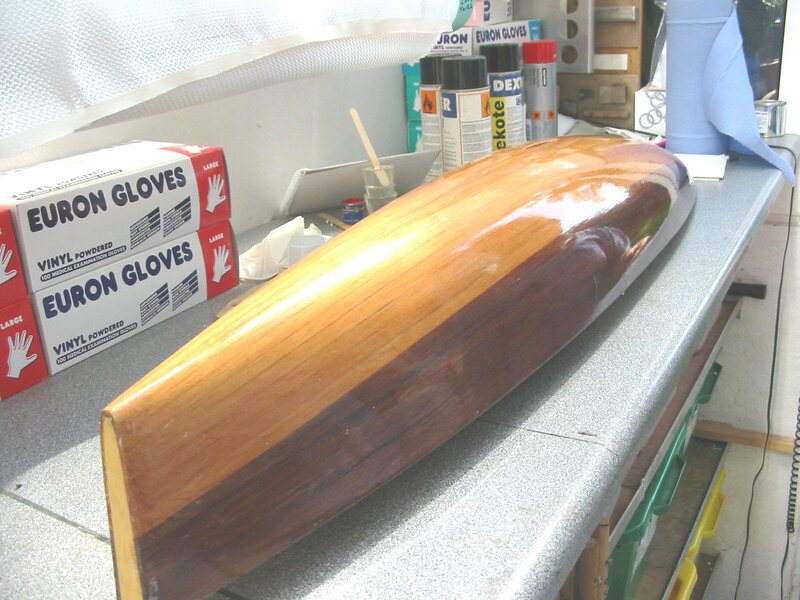 Here is a New Zealand 1950's Yacht called Shearwater built from a plan and being finished off with glass fibre woven cloth and epoxy resin and hardener which produces a tough, water proof and a smooth finish.